Making these mooncakes can be very tedious . So I rather buy them from my friend who is good in making mooncake of different varieties. Homemade ones are less sweet . 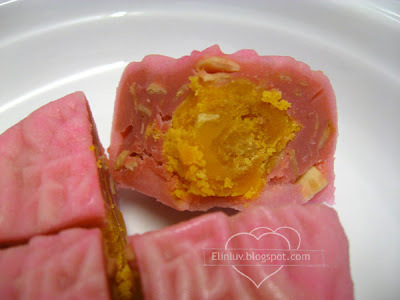 Since the Piggies love both types , I bought the snowskin ( un-baked ) and baked ones for them to enjoy since they are back for the sem break :)) The chilled Red Dragon Fruit Snowskin ( ping pei ) with the authentic lotus paste with egg yolk filling was the first we tried and it was yummilicious. This costs RM8.80 per piece . Oh..I love the colors! 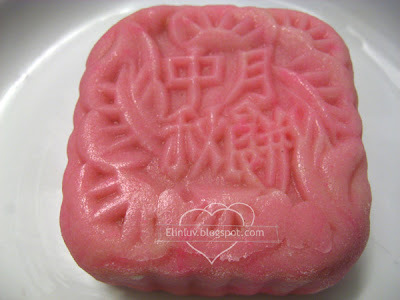 Mooncake festival is approaching, I also started to make some at home. Very interesting indeed! Thanks for passing on this unique tradition! This look phenominal. You always have such unique dishes!! 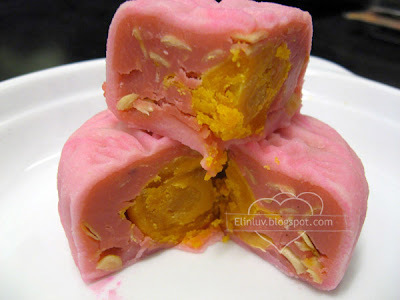 You know we can't get ping pei mooncake here. 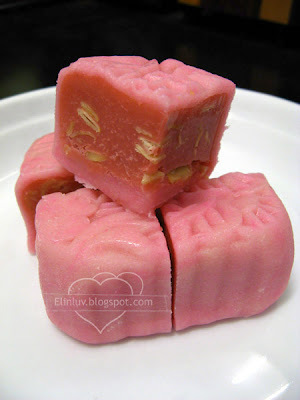 I still prefer plain mooncake minus the egg yolk. it looks cute. i like mooncakes with lots of nuts. also prefer a giant one - once i had one the size of my face. 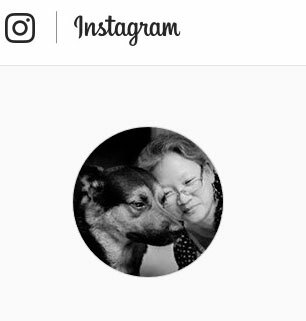 hi Elin, first time coming by from an IPOH waisik mama.. i m going to love your blog.. will try your recipes one of these days..if i ever find the time, ie. glad to know that u r also a food blogger! No artificial coloring is used? That sounds great! Another great way to use dragon fruits! Your mooncakes are so cute!